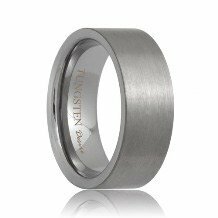 The Kailua Mokume Gane tungsten ring conveys both a smooth and sophisticated style. 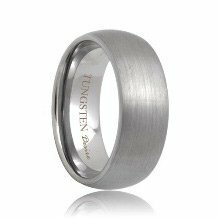 The inlay consists of a sterling silver and 14k white gold inlay alloyed together. 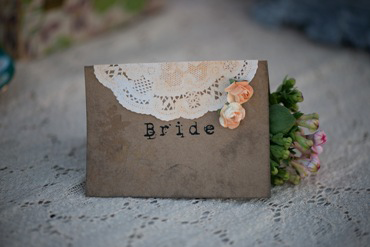 This produces a rich and elegant look. 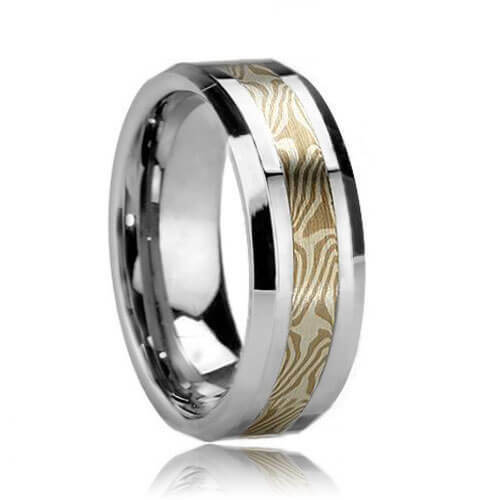 These styles of mokume gane tungsten rings are made to order so please allow 5 - 10 business days to manufacture and ship. Free Lifetime Warranty and Lifetime Sizing; pay no restocking fees or deductibles! 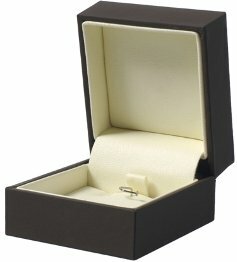 My wife got me this ring for our twentieth wedding anniversary. 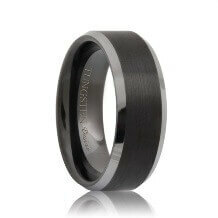 We stumbled upon Tungsten Rings & Co. a few months back and when I saw this ring, I thought this looked really unique. When I saw it in person, I thought "Wow, this is really nice". 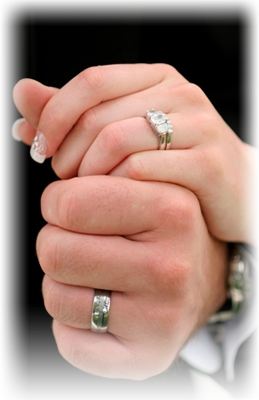 I really like the pattern these rings have. I liked all of the other unique patterns too but this one stands out. 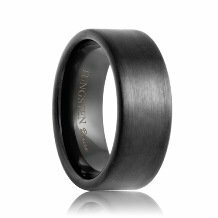 I tried looking at other mokume tungsten rings at other online stores but they all had outrageous prices. 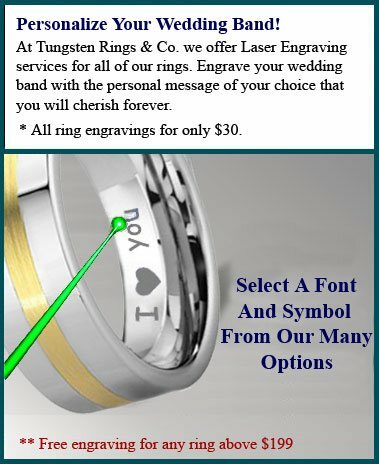 We would buy a ring from Tungsten Rings & Co. again in a heartbeat.